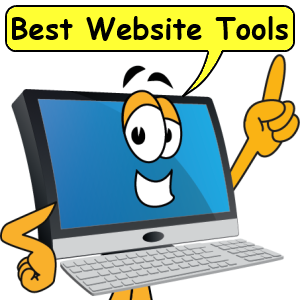 Do you have the Best Website Tools for your business? Find out what the best tools are for building your own online website or mobile app. Building your online business doesn't have to be over-whelming or expensive. Whether you are a large corporation or a small business you have to ask yourself. Is my online business performing at peak performance? Do you have all the right tools for success? Great tools for your website can generate free, targeted traffic all day, everyday! And that means... Getting the absolute most from your website is crucial to your online business success. Read on to learn how to develop and build a popular online presence. 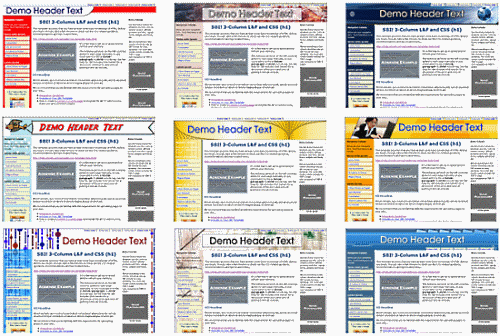 This site offers software and tutorials you can use to start or improve your website. Build a website or mobile app and get it listed everywhere. Grow your business with the best website tools. Chat bot agents engage website visitors with cutting edge technology to boost sales, generate more leads and delight visitors. Need a website? Want to enhance the website you already have? Just looking for information to do it yourself. Check out Best Website Tools services to learn more. Mobile app development tools. DIY or order a custom mobile app. We show you how design, configure, publish and promote your app. Get your mobile app into the App Store and Google Play today!. Our dedicated support team helps you through every step. Do your have the best website package for your business? Give your visitors what they want and watch your business grow. BWT brings you the coolest tools, tips, tutorials and techniques that you need to build an online business. The right tools, tips and techniques can make the difference between whether you get the click or the back button. Learn all about website design and online business building. BWT website design and build for your business.  Professional web mastering services includes all the tools, Email Accounts, Forums, Content 2.0, Web Hosting, Form building, Ezine Setup, Blog, search engine optimization, and tutorials. A BWT website package does it all for you. You get a website that meets modern standards. We submit your website to Google, Bing and Yahoo search engines. Everything you need to do business right away. We have eCommerce solutions integrated so you can start collecting money right away. Click Image to Open Viewer. Do you need a mobile app for you business? 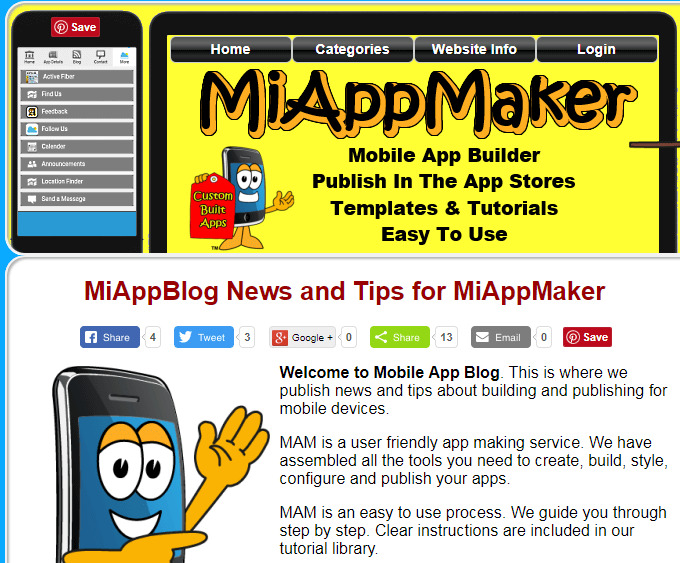 Miappmaker is an all in one mobile app builder, previewer and publishing tool. Create Amazon, Android, iOS or Progressive Web Apps with this 5 step process. Select pagetypes, configure, test, account setup then publish in the App Stores. Start with a blank template and include pagetypes from our extensive library. We have menus, content, native function, location, visual, audio and many more pagetypes to choose from. Configure your app in the editor / simulator in real time. What you see is what you get. 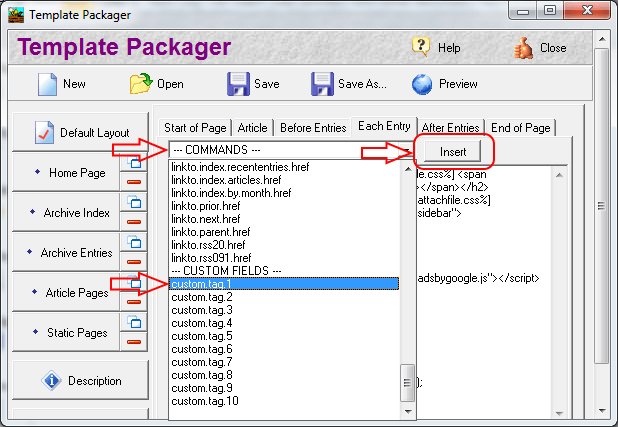 Interactive tool allows you to configure the design layout, enter content and edit source code. 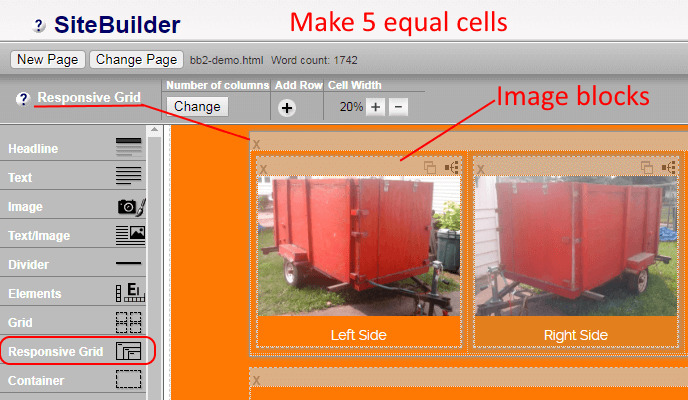 Creating custom pages is easy. Intuitive menu of elements lets you insert elements with just a click or two. Preview your work before you publish. 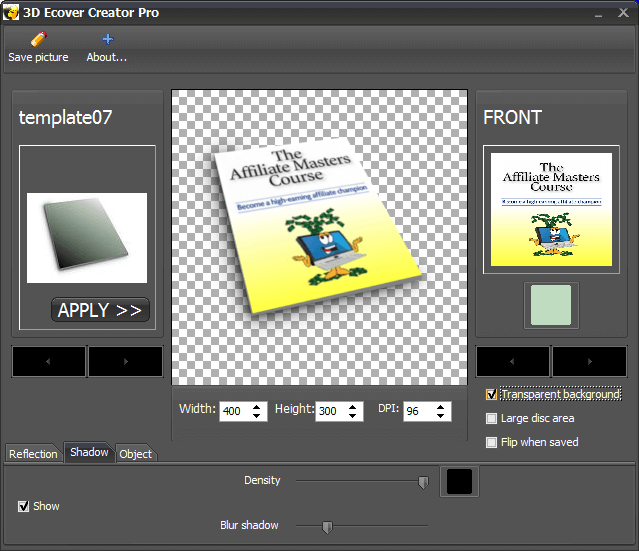 Download one of our free previewer apps to test your app before you publish. Preview Amazon, Android or iOS smartphone or tablet progressive web apps. See how your app works while you build it. Publisht your app with us for a low monthly fee. Low cost plans available. Apps like websites need to be hosted. Progressive web apps are hosted by you on your website. Do you have an idea for an application? Let BWT guide you through the process. Included with the setup fee are instructions and tutorials for every 4 aspects of mobile apps. Tap into our extensive knowledge base to learn everyting you need to know. Got Your Business Listed Properly On The Internet? Simply type in your business name address and phone number then click "Scan Now." The tools scans the Internet and returns all the business listings you have and the ones you don't but should. With your own account you can manage all your listings, submit to the major websites, apps and maps. One set of marketing materials can be used for all your listings. Making your brand awareness consistent across the web. Designing your own website can be tedious and frustrating at times. Without the right tools it can be down-right intimidating. Most large corporations spend big dollars to have this done for them. Smaller businesses can have a tough time competing. Still they need an internet presence to attract new customers to deliver their products and services. Our design tools can help. See our top recommended tools for building your own website. These tools work as we use them to build all our websites. Your perceived business value goes up when you have attention grabbing elements that convey your ideas more effectively.  Check out our collection of cool tools in the Best Website Tools Store. Best Website Tools is looking forward to sharing the tips, tools and techniques we use to build websites. Online business should have the Best Website Tools for a popular, profitable and successful website. Get the best website tools, tips, tricks and tutorials to build and publish your online business. To Your Success.